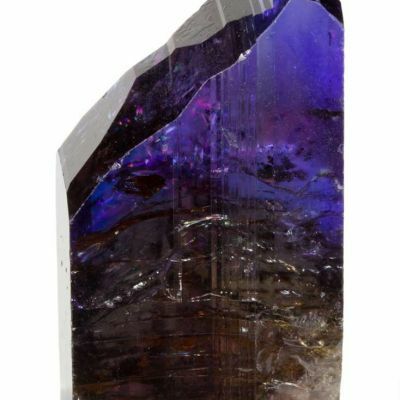 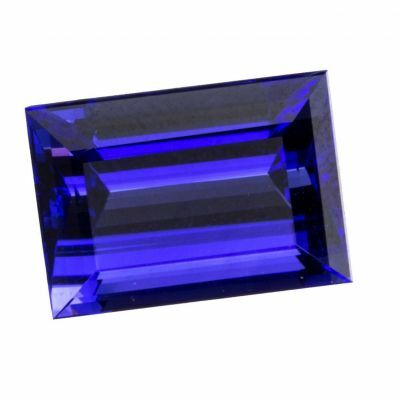 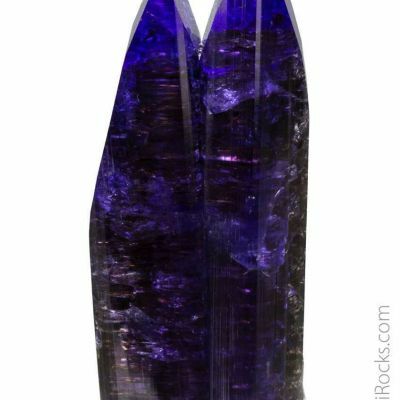 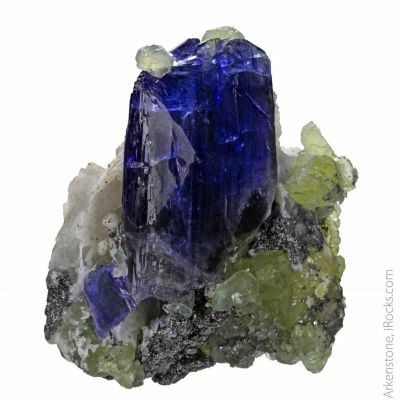 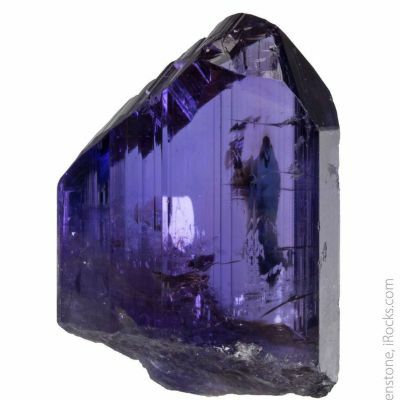 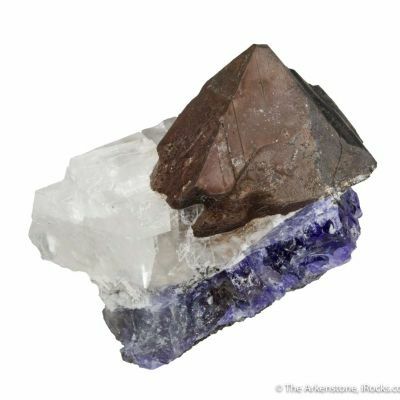 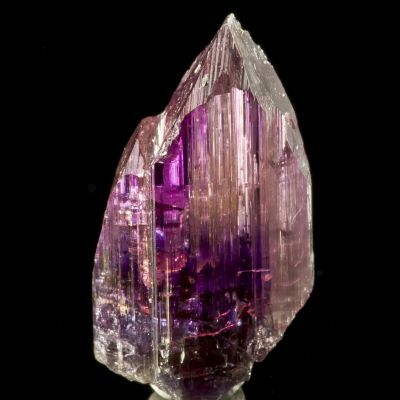 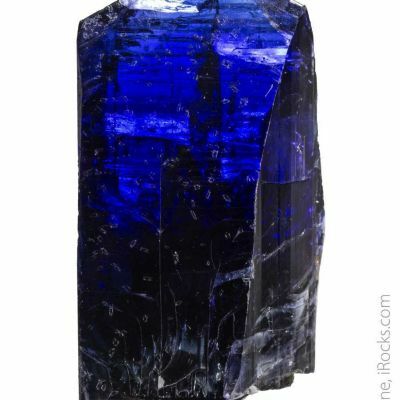 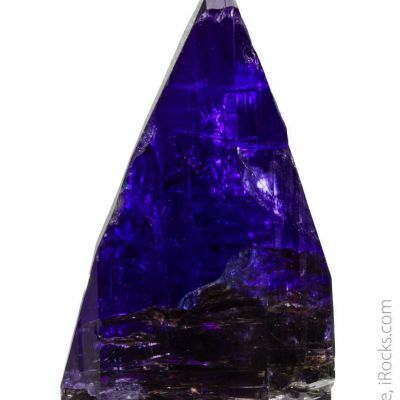 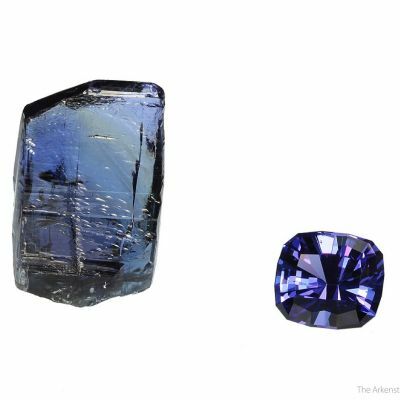 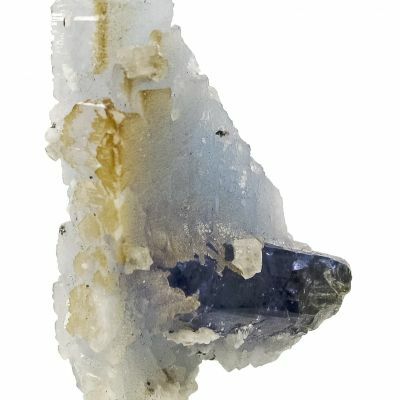 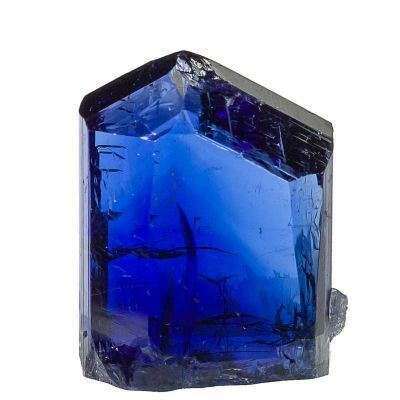 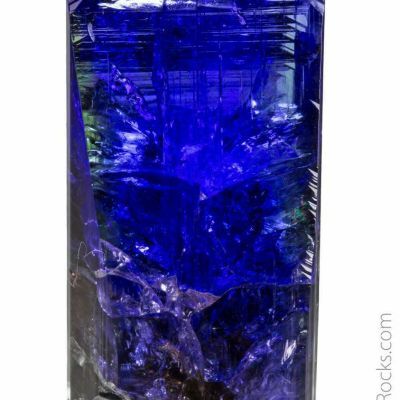 This crystal is an incredibly glassy tanzanite, for luster in the top percentile of the charts. 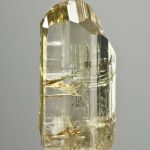 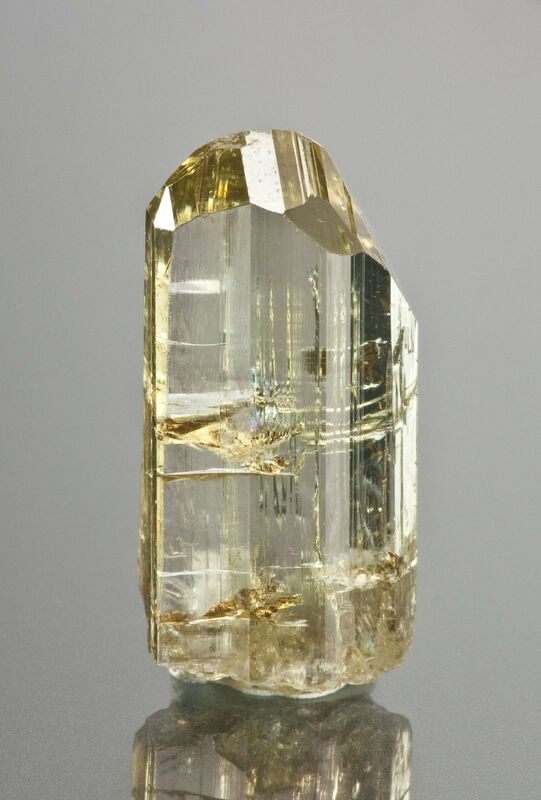 It has a rare, straw-yellow color to it that is mesmerizing, if pastel in hue. 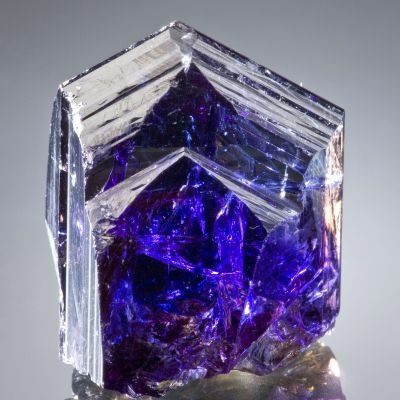 So-called "Yellow tanzanite" in this quality is quite rare. 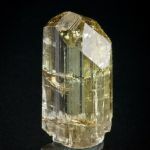 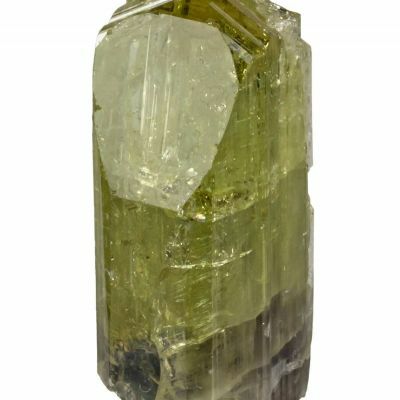 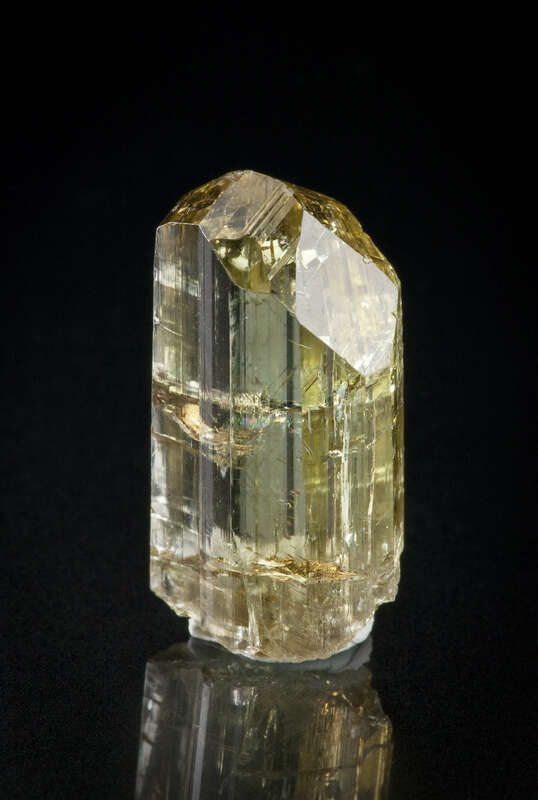 At 31 carats (just over 6 grams) and about an inch in size, it is a perfect thumbnail, and is also complete and pristine all around.